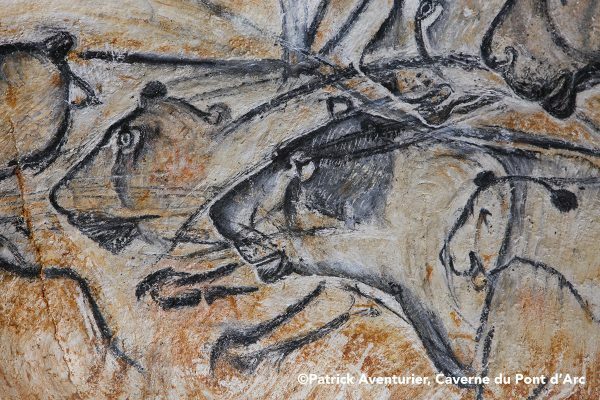 The Chauvet cave is home to half of all the known prehistoric rock art depictions of big cats, that is to say 75 out of a total 150 ! 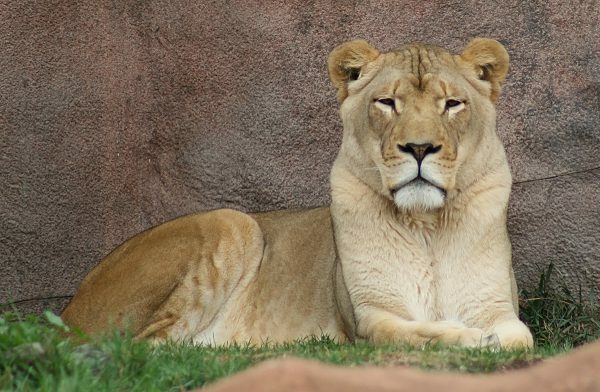 The force and beauty of lions, jaguars, tigers and leopards have influenced the thoughts and beliefs of human cultures and civilizations that have lived alongside them. 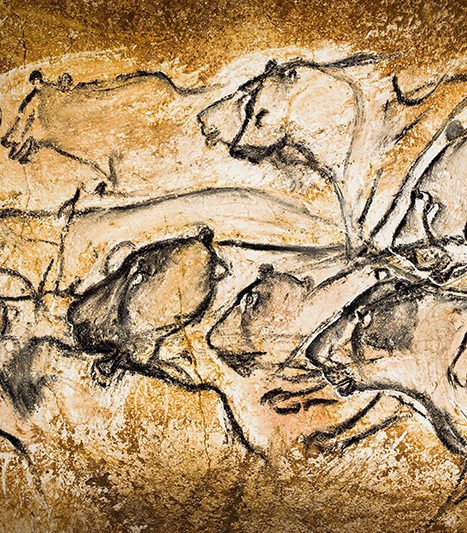 Inspired by the numerous cave lion depictions found in the Chauvet cave, the exhibition is an invitation to discover and explore this universal and timeless fascination. 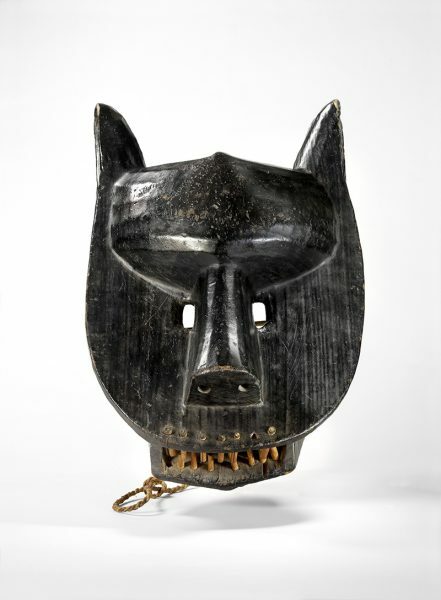 Over 180 works of art featuring big cats from the most prestigious international collections (Berlin National Museum, Quai Branly Museum – the Louvre, Cernuschi Museum, Guimet Museum, Natural History Museum…) will take you on a unique journey through the cults ,rituals and feline mythologies of Europe, Asia, America and Africa. 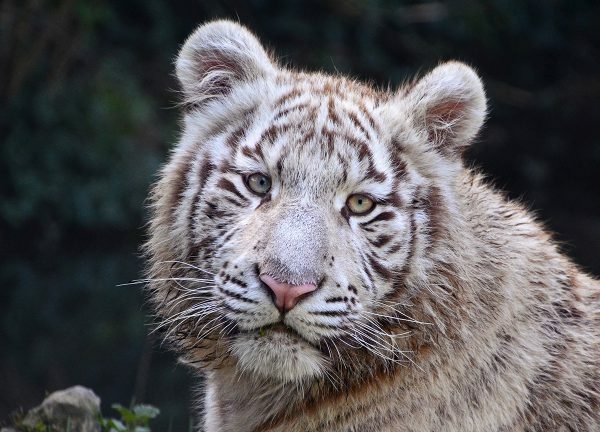 But how can we possibly understand the relationship between humans and big cats, if we have never seen them in the flesh ? 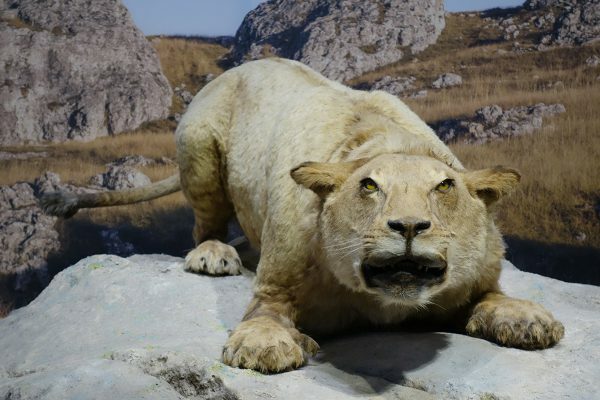 Taxidermied specimens will allow you to come face to face with these animals. 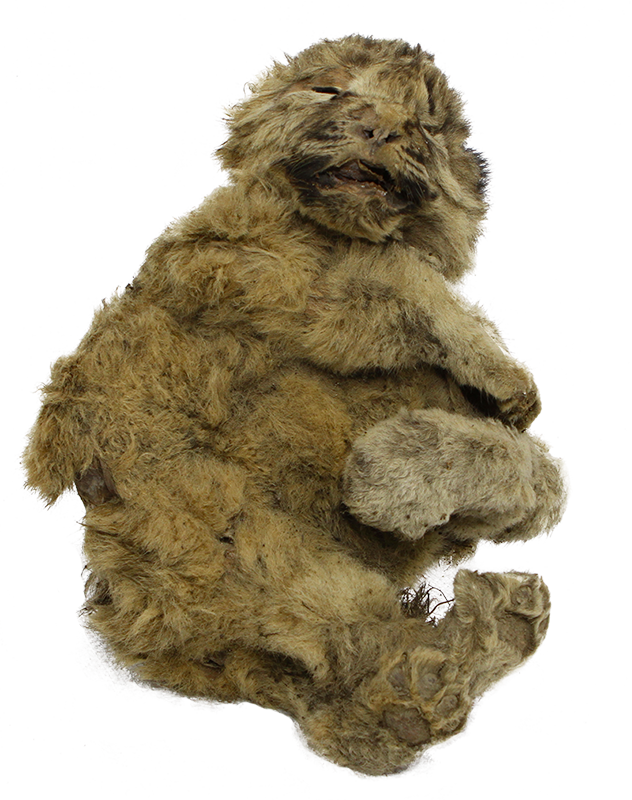 Only a few days old at the time of its death, the cub was recently discovered in the Siberian permafrost. It is one of 5 known frozen specimens. The Ishtar gate is the eighth gate to the inner city of Babylon. It was constructed in the 6th century BC. 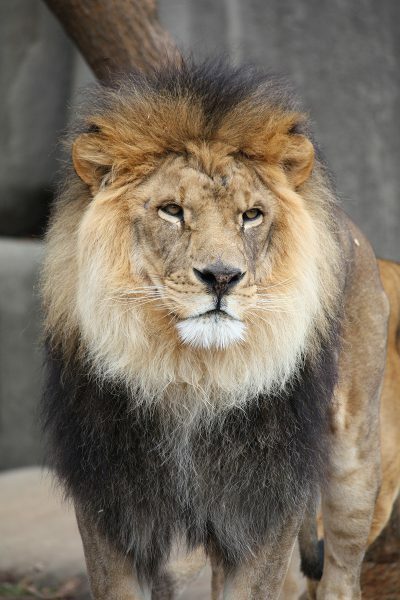 The lion represented Ishtar, goddess of war. 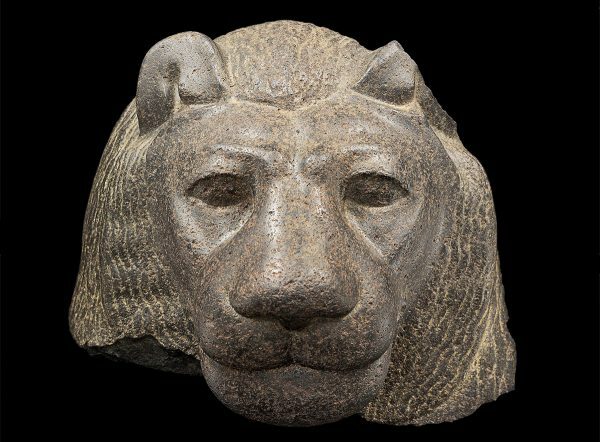 Sekhmet is the goddess of war and destruction. 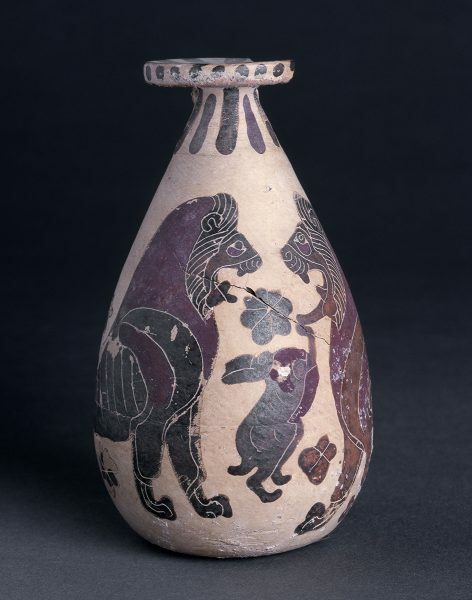 She is depicted with the body of a woman and the head of a lioness. 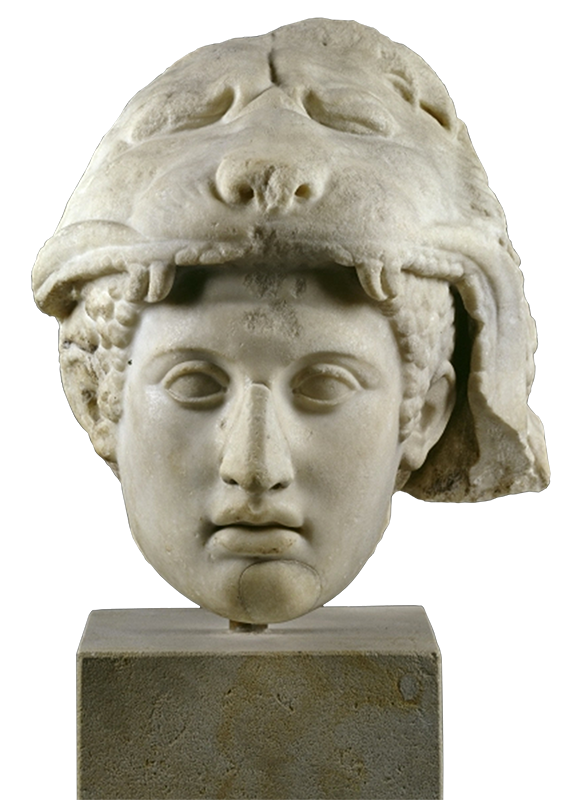 Hercules fought the powerful Nemean Lion as one of his 12 tasks. 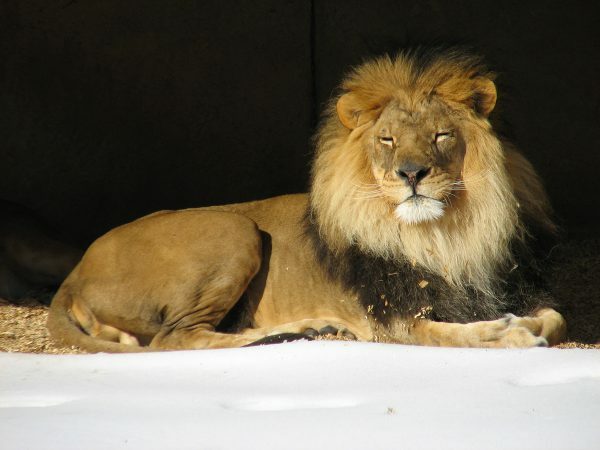 By wearing the lion’s skin he in turn became invincible. 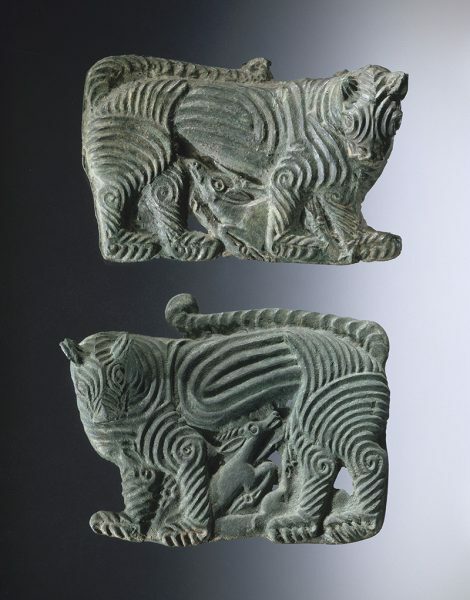 Animal art from the Asian Steppes depicts numerous big cats such as the tiger. 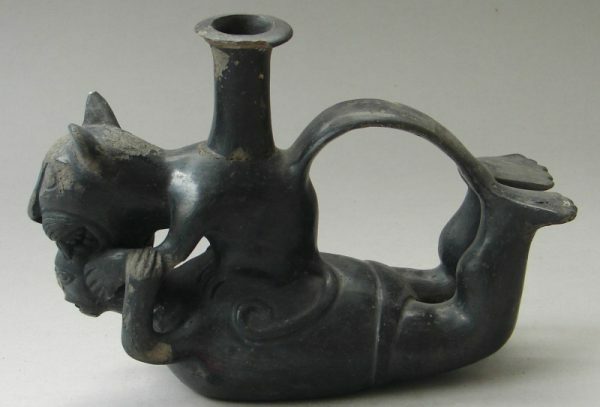 Usually made of bronze, certain objects are made of jade, a noble and prestigious stone. 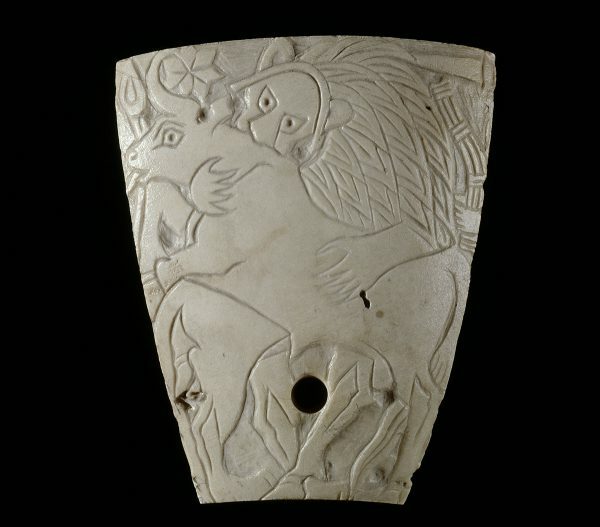 Depictions of the jaguar are omnipresent in Pre-Columbian works of art. 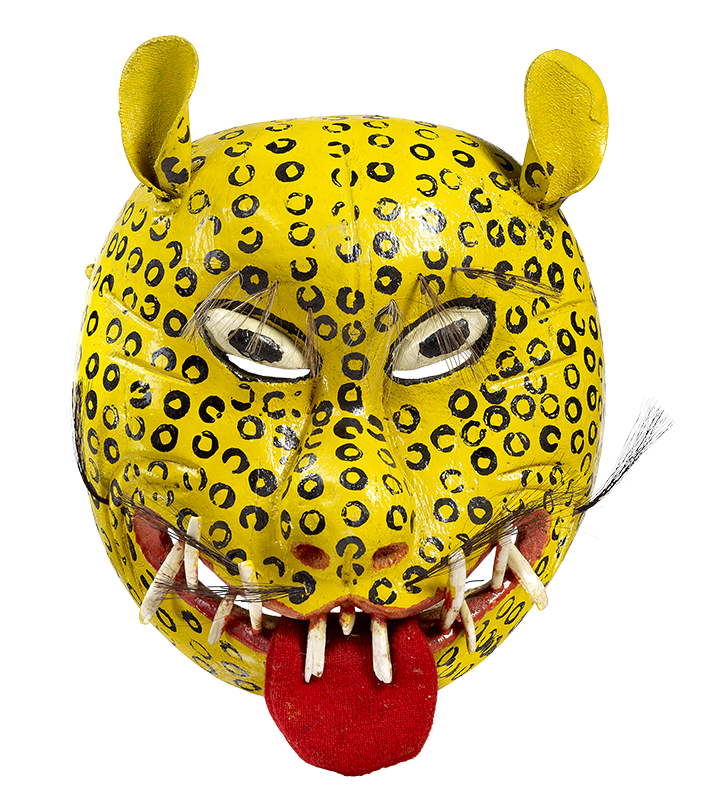 The jaguar was associated with the world of spirits and the dead. 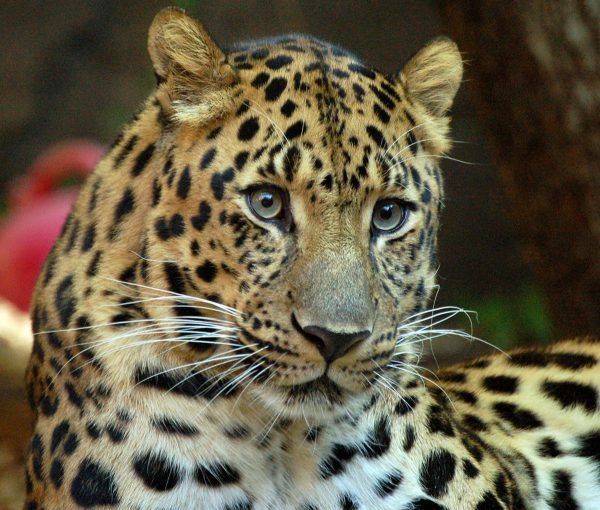 The leopard symbolizes power and authority in many African cultures. 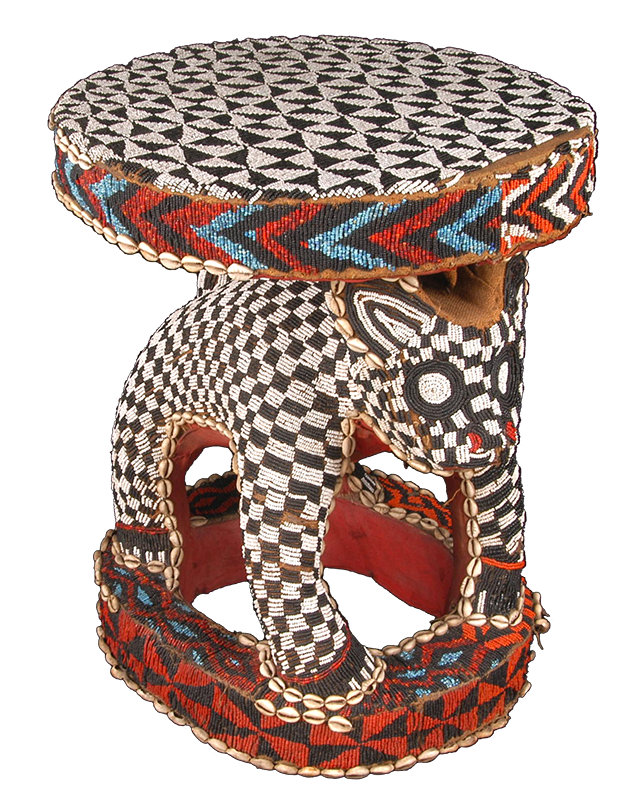 This chieftain’s stool symbolically enforces the supremacy of anyone who sat on it. A magical setting, a star studded sky and a film that recounts the relationship between men and big cats ? What else ? On 25th April, 30th May, 15th June, 25th July, 25th August and 7th September 2019. 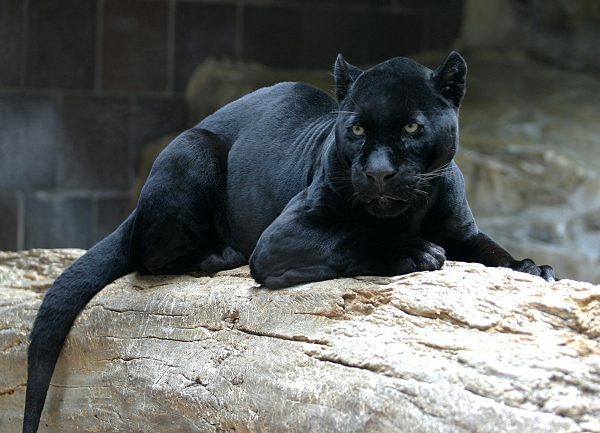 Special Thursday night time events during the summer: visit the exhibition, take a leisurely unguided tour of the cave replica with the discoverers, and then go outside to discover the constellations that are linked to big cats. And why not dine out at the restaurant?